Last year, I followend recreation to East Java. I set out from home to school at 19.00. I was on bus that is bus number 2 class 8b and 8c. My trip to enjoy with a joyful heart, enjoy the silence in night on the bus. Tired eyes made me sound slept. 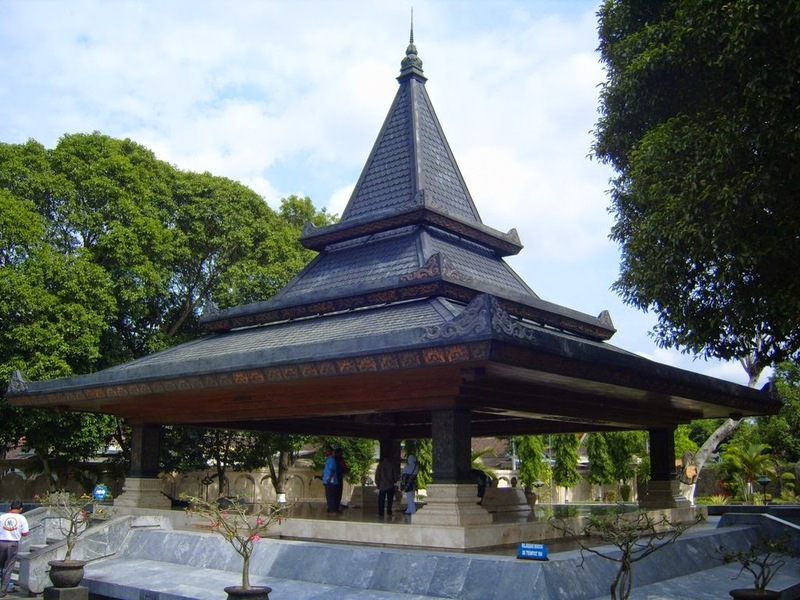 First, I visited the grave “Sunan Bonang”. I arrived there at 01.00. I had to walk quite a distance to ia and my friends made a pilglimage. After I finished pligrimage to the bus to continue the journey, then I arrived restourant there I took a shower, played together and ate breakfast with friends. After that, I went on a trip, on a bus played and song along with my friends. Do not feel I got a rock un fortunate. Second, I visited “Apple Garden”. In Batu Malang the scenery there is very beautiful, the wind wass very cool rock unfortunate, because on top of the mountain. There were also many villas-villas whom no resident There I could settle to pick and eat apples. There were very sweet apple flavor, where I could also buy the photos and bought apples. I bought 1 kg apples at a price of Rp. 20.000. Once satisfied I continued on and reached the center by the “Brawijaya”. There I could buy by the price is quite affordable I bought by there. There, I had lunch. 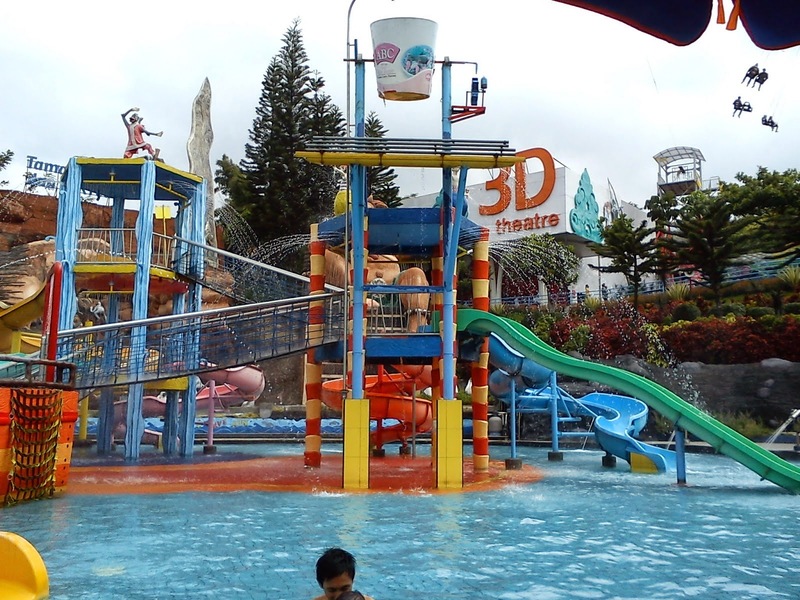 Third, I visited the “Jatim Park 2”, where I saw the animals and pothos also play. There were not too many rides. I played because it was raining very heavy, when finished played, I bought souvenir. Once satisfied I returned to the bus and continued.